Wishing to contribute to this unique school project, Let’s Colour went to Nyáregyháza and created the first artwork on the wall that forms "moving colors" and made a school environment more exciting and joyful! 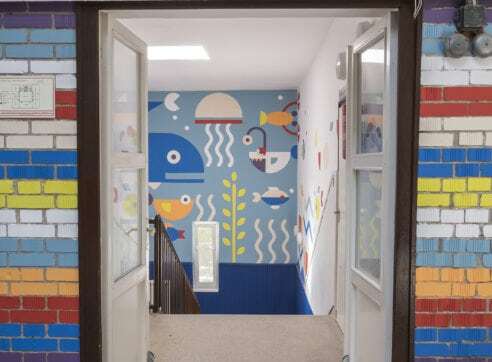 Wishing to contribute to this unique school project, Let’s Colour went to Nyáregyháza and created the first artwork on the wall that forms “moving colors” and made a school environment more exciting and joyful! 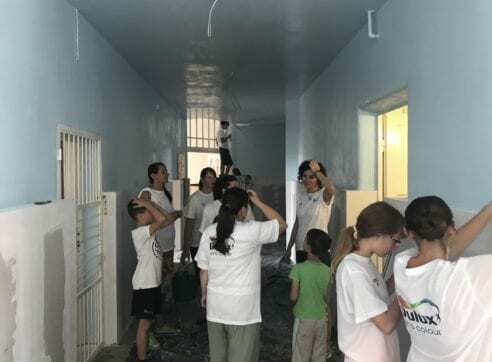 We gave our best to make Nyáry Pál Elementary School a special place and better school environment, not just for the kids, but for everyone who goes through its hallways. We hope that every child will be encouraged by these tones and that we managed to bring positivity to the school. Our volunteers united with cheerful parents to create this pastel art symphony, using more than 200 liters of Dulux paint. Did you know that the paint and color can affect your feelings or have an impact on your mood and decisions? Let’s Colour already created some Surprising Paint Stories you should check out. 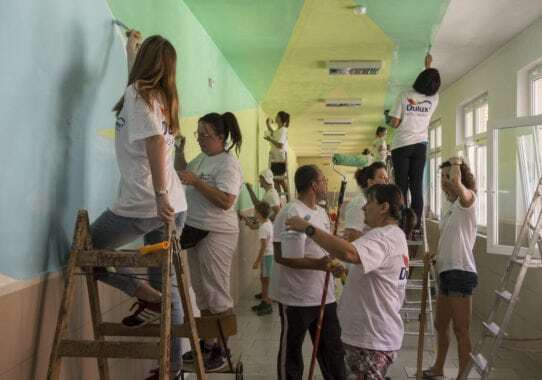 Here in Nyáry Pál Elementary School, we wanted to unite paint and education by making one unique mural. What makes this artwork so special is the fact that it is designed to form moving colors when looking at a specific point while walking down the hallway; a cavalcade of colors. We believe that the school environment should be happy and inspiring for everyone, so we are always keen to support these types of projects. After visiting and coloring Kossuth Lajos Elementary School last week, we were already prepared for a warm welcome and positive vibrations. Teachers and parents were excellent hosts and real teammates to our volunteers. By working together we made the school environment much better by renewing the hall of the school and two beautiful long passages. We’ve seen a fantastic community whose enthusiasm was truly inspiring. Volunteering was not only an important part of the painting work, but also in the kitchen – a team of local women provided a delightful catering spread.  Let’s Colour has visited more than 40 countries over the years, so don’t miss the other artworks that we’ve created around the world. 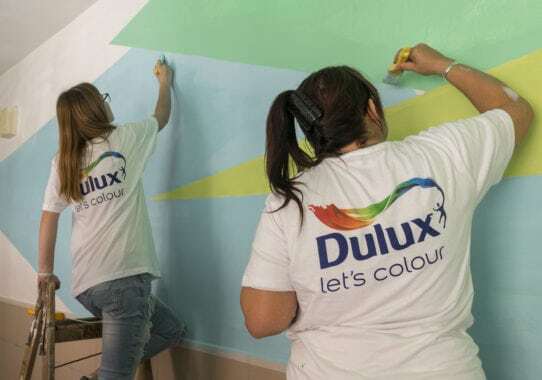 Find out more about Dulux in Hungary. Copyright © 2017 AkzoNobel N.V.
Google Analytics is a web analysis service offered by Google Inc. Google places the cookies and uses aggregated statistical information from these cookies to provide AkzoNobel with an understanding of how website visitors are using the Websites.